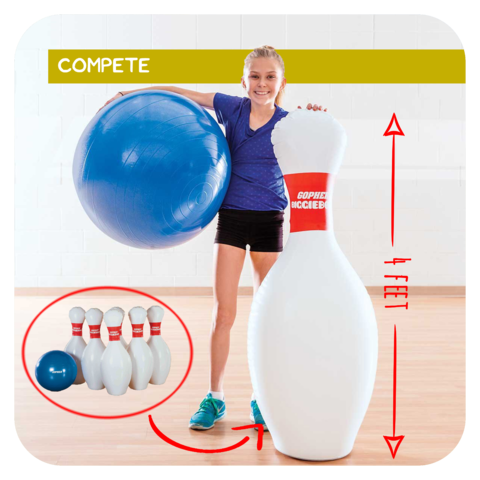 Have a larger than life party with the Biggie Bowling Game Rental! 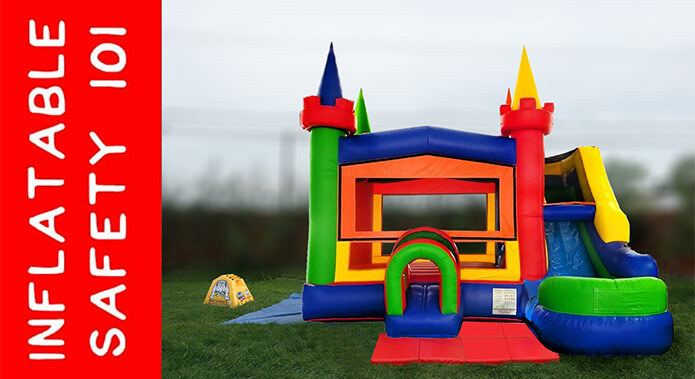 This indoor/outdoor inflatable game is perfect for all ages! The 4 foot tall weighted pins and almost 2 foot wide ball are a great way to play the sport without having to make a trip to the bowling alley. This set includes 6 pins and 1 ball. So let the good times roll and bring the Biggie Bowling Game to your next event!